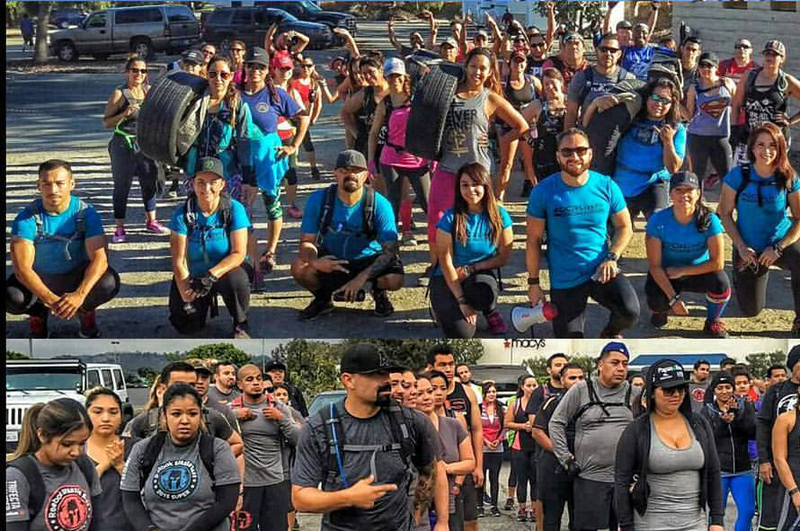 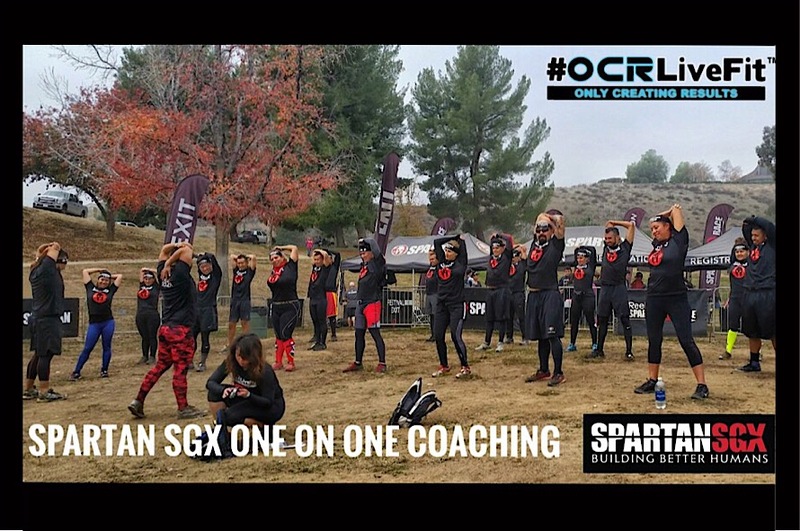 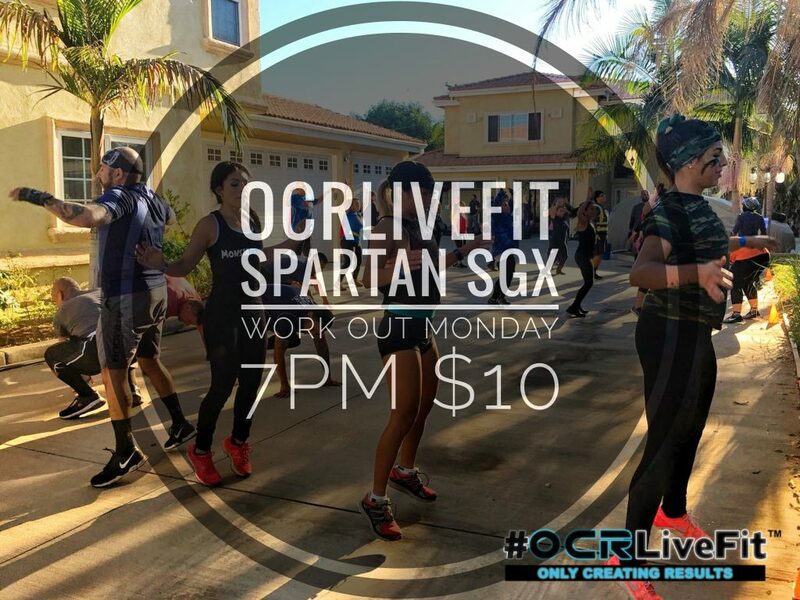 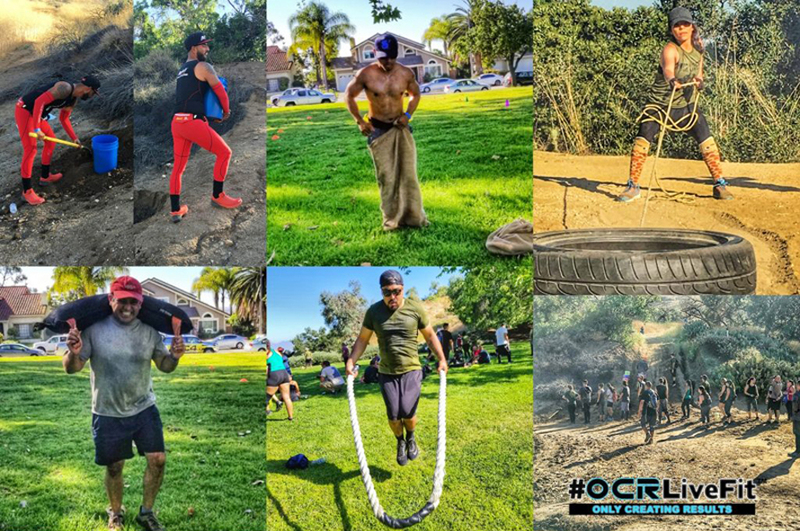 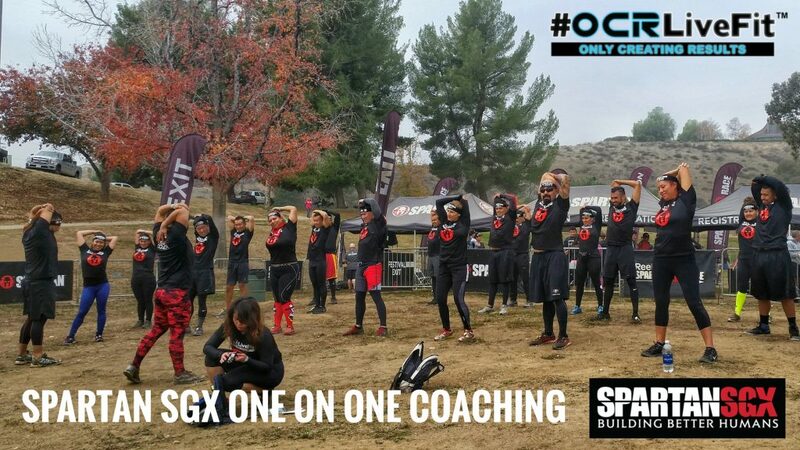 ocrlivefit is an Baldwin Park based fitness boot camp, that specializes in Spartan SGX Workout, Obstacle Course Racing, personal training and Yoli better body system. 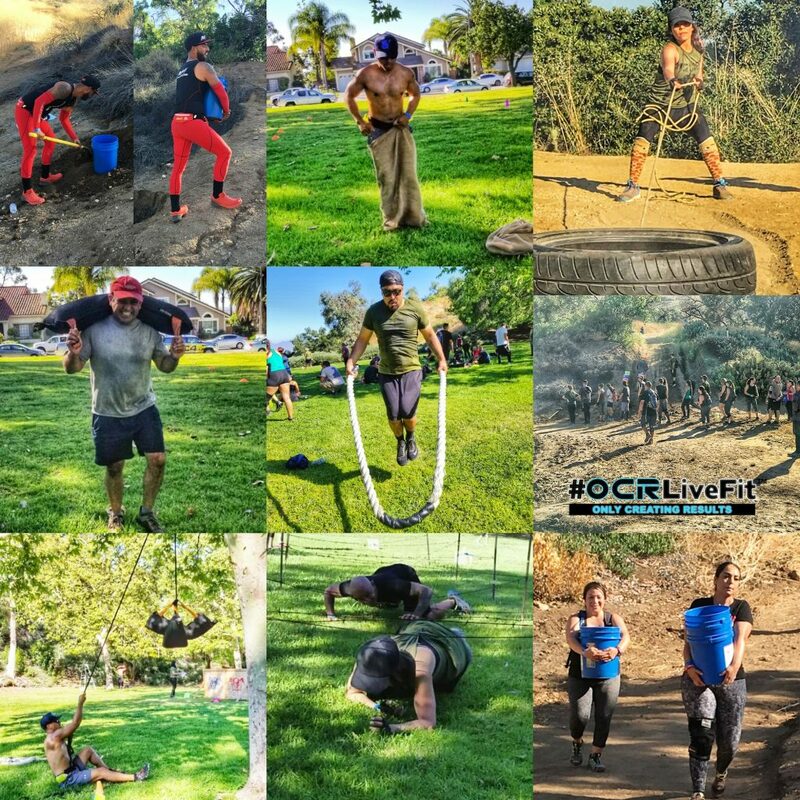 My Mission: My mission is to transform lives in my community and impact the future generation to live an active and healthy lifestyle. 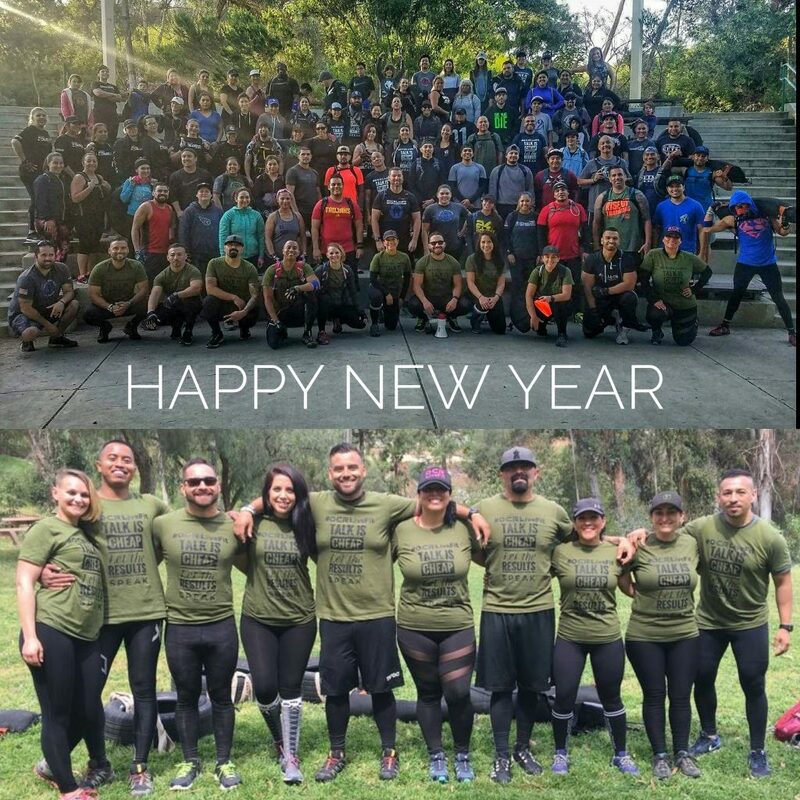 I grew up seeing my family suffer from a wide variety of health complications such as diabetes, high blood pressure, cholesterol, but ultimately my main goal was to get my mom healthy. 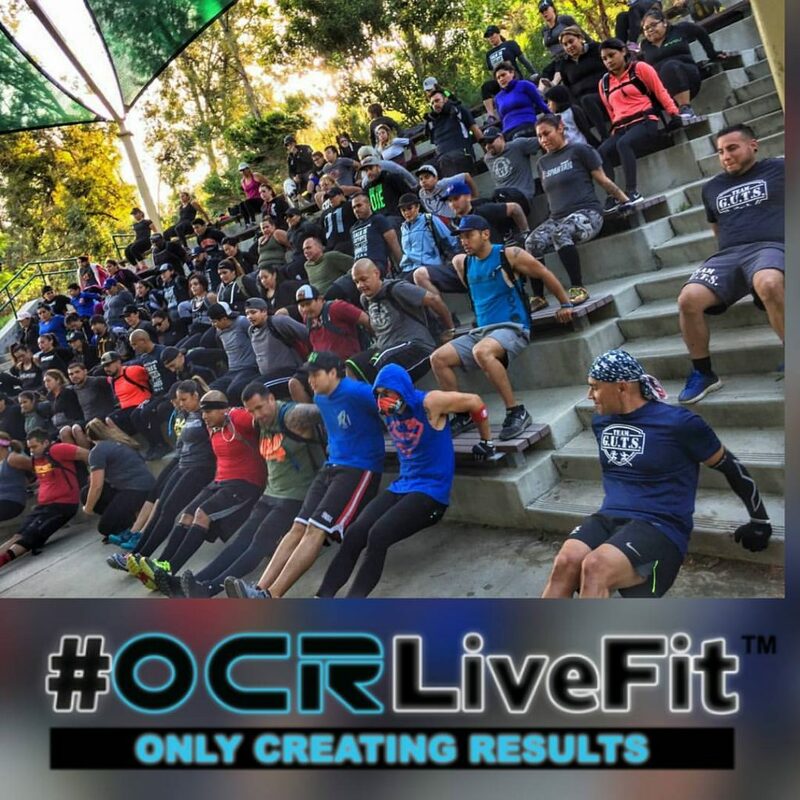 I grew up self-conscience about my image because I lacked the ability to believe in myself. 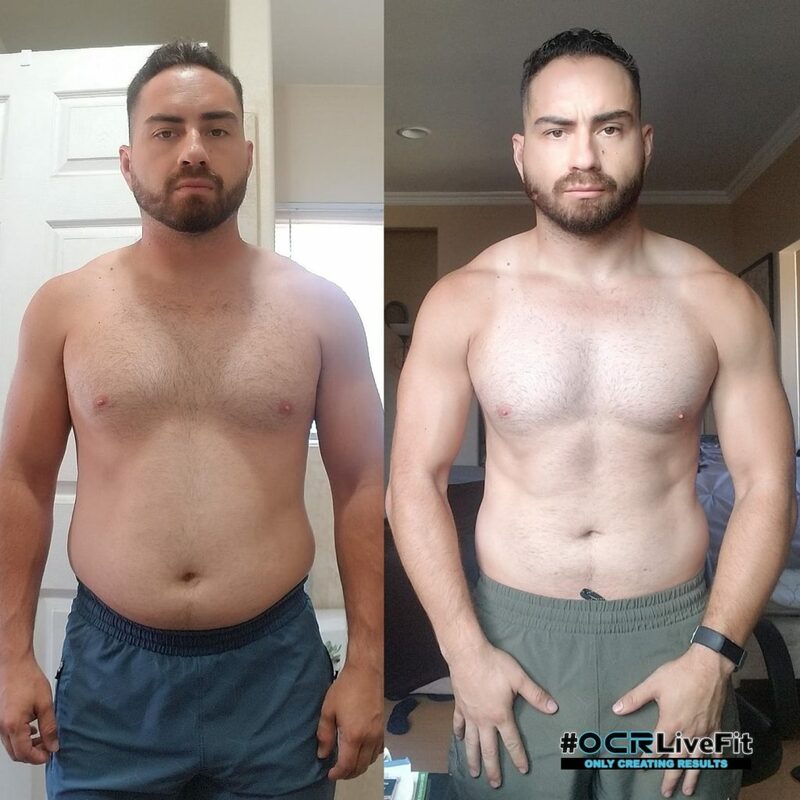 I decided to change my lifestyle not only by getting physical results, but by helping my entire family reach their health goals as well. 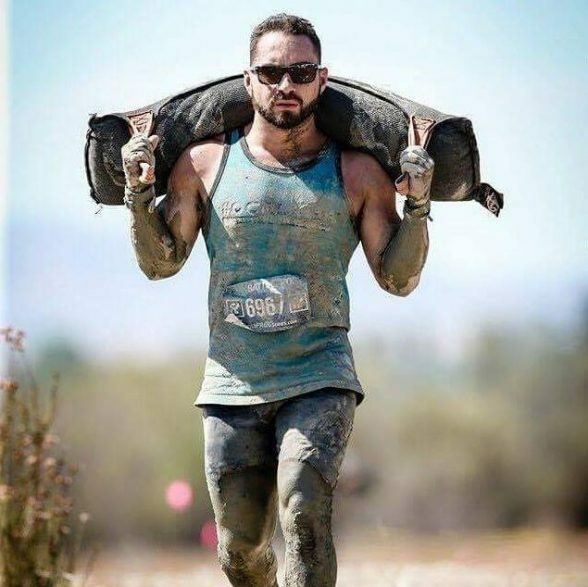 I fell in love with the health industry ten years ago and I have attained experience in coaching, guiding, supporting, and motivating people by learning different techniques that will benefit their transformations.